Xposed Framework Beta For Android Oreo: With the launch of Android Oreo; the latest version of Android Operating System; by Google; several new features are introduced to give users a fluid and smooth experience. Picture-in-picture, new notification channels, in-built battery usage optimizer are few of the many hallmarks of Android Oreo. 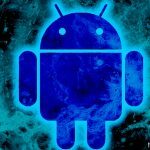 In Android, users have a plethora of applications to choose from and there is an app for almost everything but rooting your Android device unlocks the meteoric potential that your device has as you get the power to use applications that alter the very core of the operating system. However, if you want to rocket your Android device’s potential to more than sky heights; then you must unlock the boot-loader. Unlocking the boot-loader and flashing a custom recovery gives you the ability to install custom modifications and even complete ROMs that will change the very look and feel of your device-usage experience. But is it safe? You might lose the very stability of the Android operating system. Here’s where Xposed Framework comes in. 1 What is Xposed Framework? 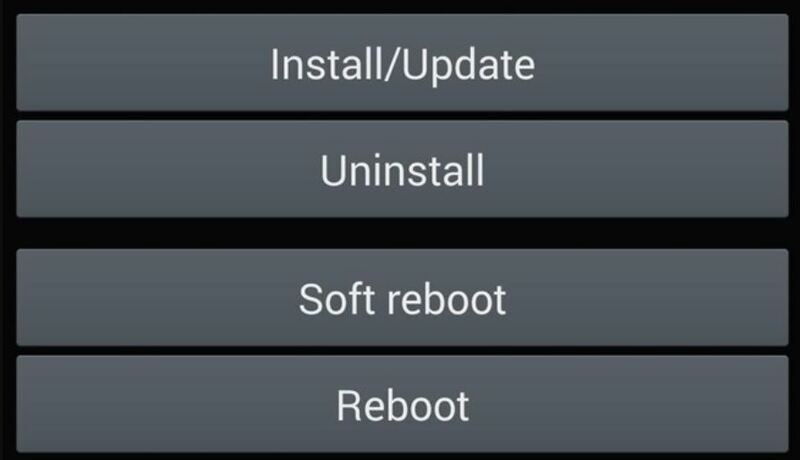 Coming from the developer, Rovo89, Xposed Framework gives you the ability to run custom mods and ROMs on your Android Device that will otherwise be available only if you unlock the boot-loader and flash a custom recovery. 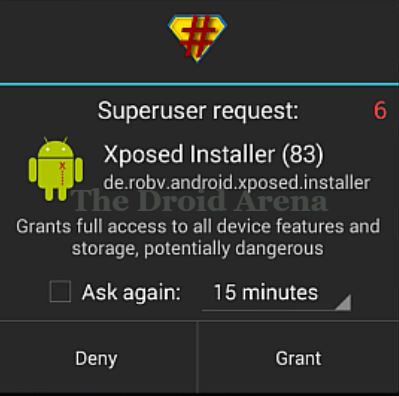 In short, Xposed Framework gives your rooted Android device the amazing power that you wished for without compromising on the negative effects that unlocking the boot-loader might bring with it. Xposed Framework, already has a wide variety of modules to bring all new functionality to your rooted Android device. Must Read: Download and Install Official Xposed Framework on Android 7.0 – 7.1. 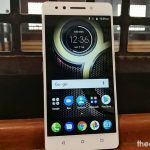 With Xposed Framework coming for Android Nougat almost an year after it release; users were more or less enthusiastic about it but this is not the case with Android Oreo 8.0 or Android Oreo 8.1 as the developer has caught on with the latest Android operating system by releasing a beta version of Xposed Framework for Android Oreo 8.0/8.1. According to developer, the release is termed as Beta as still certain issues could arise which will need an immediate fix. However, the beta version of Xposed Framework is tested in regard with stability so even if you face some app crashes using it; no need to worry as the issues will get fixed with an updated Beta release. You need to root your Android device before installing Xposed Framework. The steps to get your hands on the latest Xposed Framework are pretty much the same. First of all you need to download the Xposed Installer. You can easily get it from the below given link. It is available as an attachment to the page. Post side-loading the Apk for the Xposed Framework Installer; launch the Xposed Installer application from your home screen. That’s it! the installation of the framework will start now and you will get a prompt once the installation process finishes. Do remember to reboot your device for the changes to make effect. Now you need to flash the latest framework ZIP file onto your device to install it. You can flash it through the custom recovery TWRP. To install TWRP; first of all download it for your device from the following link. Do enable USB Debugging on your device before going ahead with the installation. You can use ADB for installing TWRP. For that first locate and navigate to the folder where TWRP Recovery image file is present on your PC. 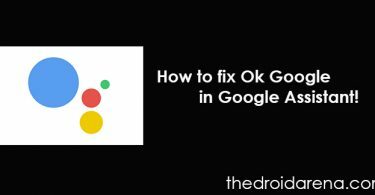 Connect your Android device to PC and type in the following command to restart your device into boot-loader mode. Thereafter once your device has successfully arrived to boot-loader mode enter the following command. Do change the name of the twrp.img file with the name of your TWRP file. That’s it. TWRP recovery will get successfully flashed on to your device now. Just reboot your device thereafter by typing in the following command. Another thing which requires noticing is that as the Beta version of Xposed Framework is relatively new so it might take time for some of your favorite modules to get the upgrade to support it. Also according to the developer Rovo89; he will release the source code for the Xposed Framework Beta Android Oreo release once it exits Beta. How to Install Gravity box All-In-One Xposed Module on Android Oreo (8.0/8.1). Best Xposed Modules to tweak your Android Device [Noughat and Oreo].